Samsung launched four colors for Galaxy Note 9, including Ocean Blue, Midnight Black, Metallic Cooper and Lavender Purple. 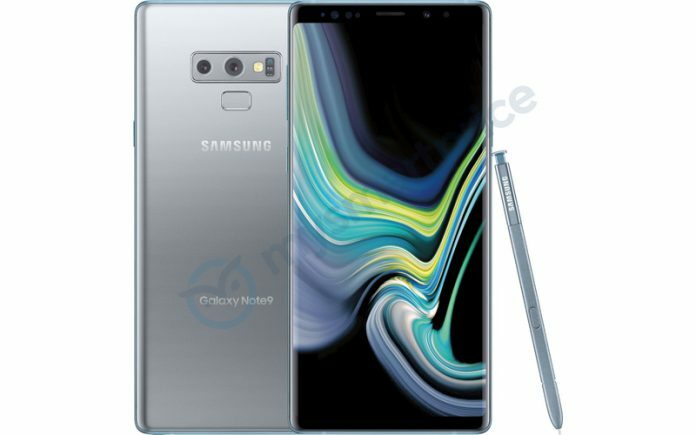 This time, the fifth color of Galaxy Note 9, “Silver” (which is similar to Arctic Silver from S8 / S8+) will soon be available in the United States. Also, the S-pen will come in matching color as well. Samsung Electronics is planning to launch Galaxy A6 (2018), Galaxy J7 (2018), Galaxy J3 (2018) and Galaxy Tab A 10.5 in order to strengthen the North American market. The Galaxy A6 (2018) will be available at $360 starting September 14th, and Sprint is planning to open it first. Galaxy J7 will be available for $250, Galaxy J3 for $170, and Galaxy Tab A 10.5 (WiFi) for $330. Xiaomi will have a Mi 8 Youth Edition public event on September 19th. According to Chinese certification site, the device features 6.26-inch full HD + TFT display with Snapdragon 710 and Fingerprint sensor. Mate 10 Lite has also been re-branded with Maimang 6 for naming. Maimang 7 features Kirin 710 chipset / 6.3 inch Full HD display / Android 8.1 Oreo along with GPU turbo. In addition to the existing release colors Sapphire Blue / Platinum Gold / Black, there may be additional colors for domestic use. 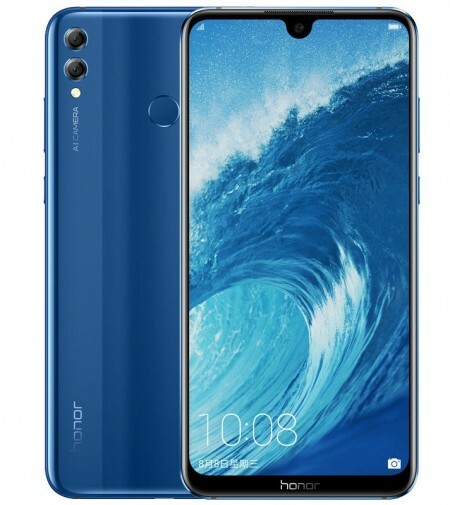 Huawei has released a big screen smartphone, the Honor 8X / 8X Max. 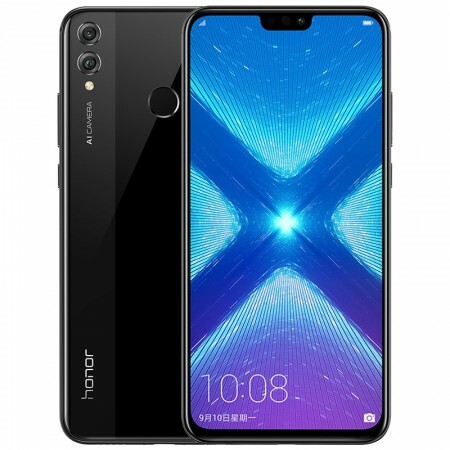 Each device equipped with a display of 6.5 “/ 7.12” FHD +, and the Honor 8X received a pre-order from September 6th and went on sale on the 11th. Honor 8X Max is also in stock, and will be available in October. The price starts at CNY1,399 (about €180) for Honor 8X 4GB RAM / 64GB ROM and Honor 8X MAX 4GB RAM / 64GB ROM for CNY1,499 (about €190). V11 will be sold in Malaysia / Pakistan / China, and each channel is sold under a different name, V11i / V11 / V11 Pro. Pakistan’s V11 = Malaysian V11i. – V11 Pro: 6.41 “FHD + AMOLED fingerprint display / Snapdragon 660 / 6GB RAM / 128GB ROM with two colors of Starry Night and Nebula. – V11 / V11i: Replaced by a rear sensor instead of a fingerprint display MediaTek Helio P60 / 4GB RAM configuration. Starting from September 21st in Malaysia, the sale price for V11 is RM1,300 (about €270). The selling price for V11 Pro is RM1,699 (about €352) will start shipping from 15th in Malaysia, and from 13th in Pakistan. In China, V11 is sold under the name Y97, but the fingerprint sensor is excluded and a 6.3 “display is installed. Vivo will start selling the X23 with fingerprint recognition display to China from the 14th. Short specs are: 6.41 “FHD + Super AMOLED fingerprint display / Snapdragon 670 / 8GB RAM / 128GB ROM X23 / and will be available for CNY3,498 (about €440). The release colors are Magic Blue / Phantom Purple / Phantom Red, and the gradient is also equipped on the back. 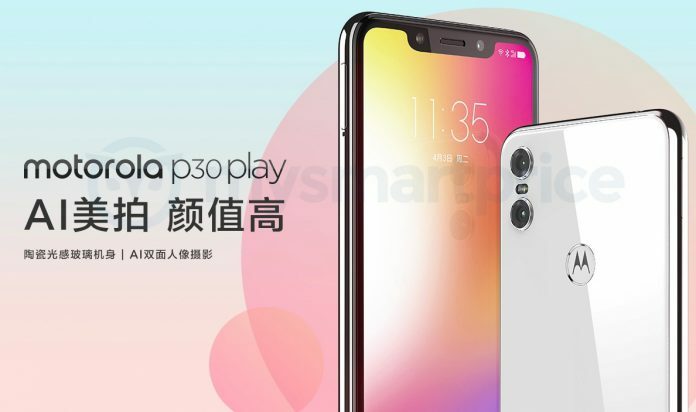 P30 Play is registered on the Motorola China website. It consists of a 5.88 “HD + IPS LCD display / Snapdragon 625 / 4GB RAM / 64GB ROM. The price is CNY1,899 (about $ 276). The release date is not yet confirmed, but it is expected to be released soon after being registered on the website. According to market researcher Counterpoint, iPhone X sold less than iPhone 6, but it made more money. By the end of August, iPhone X sold a total of 63 million units in the first 10 months. This was less than 30 million units sold in the same period as the iPhone 6 launched in 2014, but it made a significant contribution to sales by recording a much higher average selling price (ASP). Counterpoint resulted out that iPhone X played a major role in achieving one trillion won in sales.